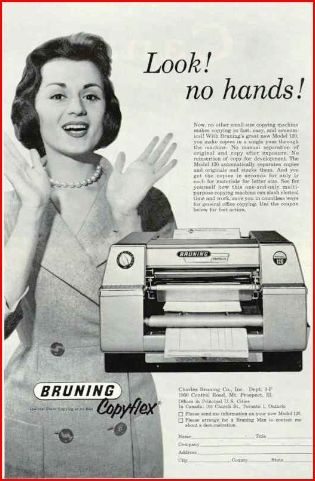 Gone are the days when admin staff had to hand crank the duplicating machine to generate the monthly newsletter. Newsletters speak directly to your audience with relevant content, at a time and via a method that suits them. Aim: through telling good stories and providing useful tips, we reward partner employers and entice future employers. Content: ideas sourced from within the organisation. A story to tell writes, edits, proofreads and liaises with graphic designer. Interested? Get in touch to discuss ideas, content and cost.